How effective is your management team? Often spa leaders promote individuals because they are good at what they do and place new responsibilities upon them without providing them the necessary training. This practice sets the new manager or department lead for failure rather than success. 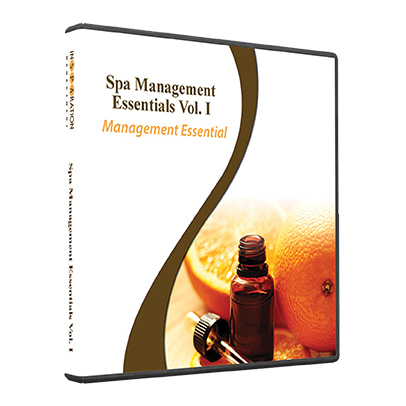 Join Spa Management Essentials and provide your team with management training to help them learn proven-effective skills and strategies to improve productivity and profits. How effective is your management team?Often spa leaders promote individuals because they are good at what they do and place new responsibilities upon them without providing them the necessary training. This practice sets the new manager or department lead for failure rather than success.